Nano Titanium Wasabi Air Purification is a cutting-edge technology that uses a wasabi-modified Nano Titanium catalyst to provide a powerful antibacterial, anti-mold, anti-allergen and deodorizing effect. The new Nano Titanium Wasabi Air Purifying Filter is coated with wasabi particles to further assure a powerful antibacterial and anti-mold effect for an even fresher, healthier air supply. 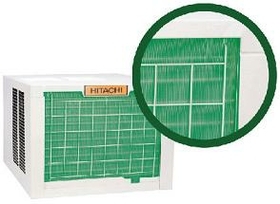 Hitachi prides itself on meeting the highest international manufacturing standards and insists on using 100% Metal housing to enclose and tightly seal its electrical and electronic components. This ensures there is virtually no possibility of fire spreading and posing a safety hazard to our consumers. Customer safety is Hitachi’s top priority. With a surface area 15% larger than before, the Super Big Louver helps to deliver and spread a larger amount of air using less energy. 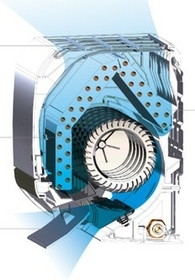 The large surface area of the multi-dimensional Lambda Heat Exchanger dramatically increases the ratio of heat transfer. 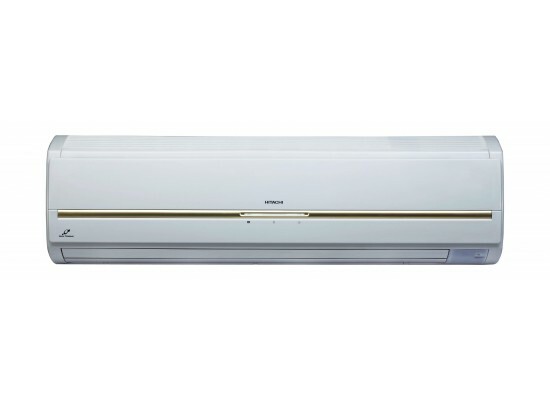 By assuring good energy efficiency, this contributes to large energy savings.